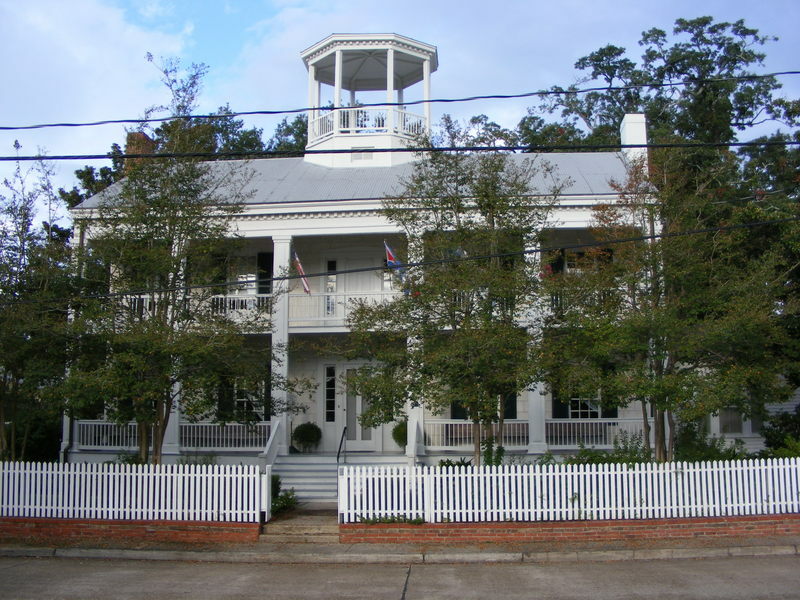 The Alexandre Mouton House is a lovely house museum located in the heart of downtown Lafayette. 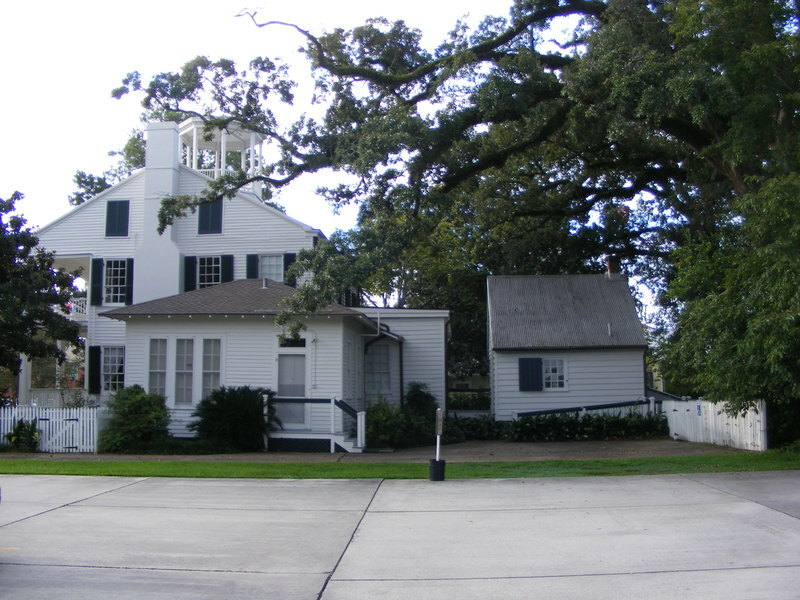 The original structure, located to the rear of the estate, was built in the early 1800s by Jean Mouton, the Founder of Lafayette, who had his estate on Bayou Carencro. The “Maison du dimanche” (Sunday townhouse) was constructed so that his family had a place to stay when they came into town for mass at the Church whose land was a gift of Jean Mouton. Jean’s son, Governor Alexandre Mouton, later lived in the home. Alexandre Mouton became Louisiana’s 12th governor and the state’s first Democratic governor. The structure is an excellent example of early Acadian architecture. It still contains artifacts used by Lafayette’s settlers. Because the Plantation “Île Copal” does not exist anymore, this is the oldest surviving residence that we have of Alexandre Mouton’s family. His father, Jean Mouton, had settled Bayou Carencro after the Grand Derangement, or Great upheaval of the Acadians in the mid-1700s. 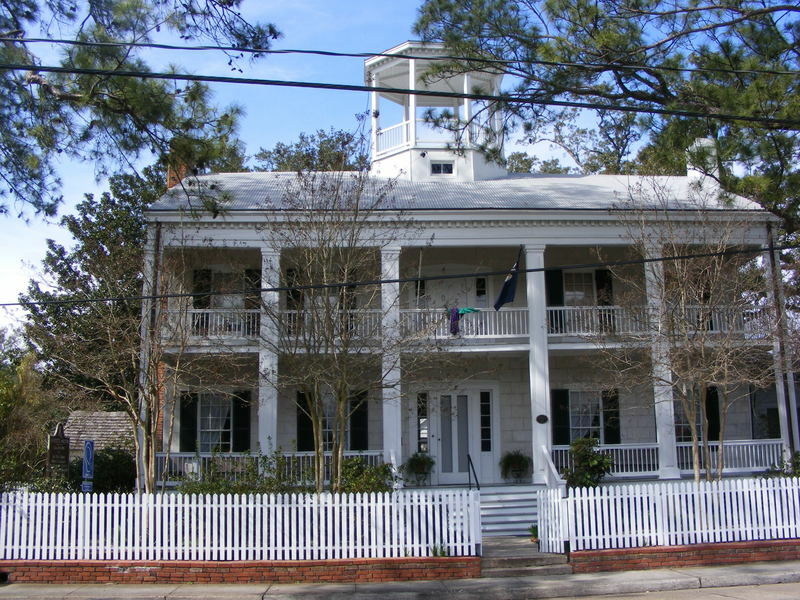 The Alexandre Mouton House has been restored to its 1848 grandeur and has an extensive collection that represents the history and culture of Lafayette. The museum can be visited for a small fee. There are displays of Civil War–era furnishings and memorabilia from the Moutons’ involvement in the Confederacy. One of Alexandre Mouton’s sons, General Alfred Mouton died on the battlefield in Mansfield, La. One of Alexandre’s daughters married another Confederate Officer; General Gardner.